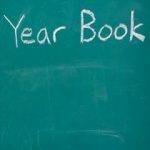 Be a part of the first OAS Elementary Yearbook. 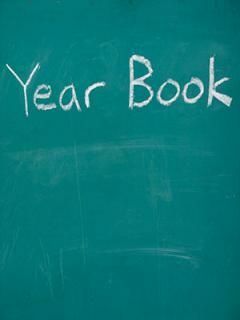 We are working on making a great yearbook right now which means we need your pictures! Please send hi-resolution (actual size) files to oasyearbook345@gmail.com and let us know what grade and event (if any) it is from. WE CAN’T MAKE A GREAT YEARBOOK WITHOUT YOUR PICTURES!